Image credit: AP Photo/U.S. Geological Survey, Brian Battaile. Chukchi Sea 2014. 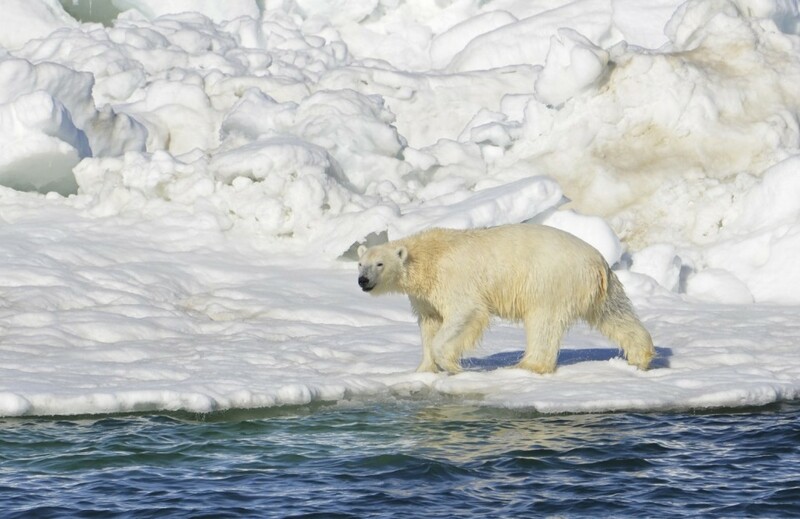 The Washington Post has an article on the changes in Arctic sea ice and its effects on the polar bear. The main source of the article is a recent study by PSC’s Harry Stern and Kristin Laidre, published in The Cryosphere.